“I don’t know what it is, but there is just something about them that really pushes my buttons…”. This is not an uncommon feeling for employees or team members. The workplace can be a unique environment filled with diverse people, energies and behaviours. If you are fortunate you can tolerate these differences, to a point, or you have the flexibility to ensure minimal contact with him or her on a daily basis. This feeling of unrest with certain colleagues seems to resonates with numerous people in the workplace, yet so many employees simply choose to accept it as a part of working life. Avoiding or leaving your indifferences to fester does not resolve the differences, rather it just delays the conflict or results in an alternative action to be taken. Reach Out – Confronting problems can be painful. To willingly confront an issue early, before we are forced to confront it by circumstances, means to put aside something pleasant or less painful for something more painful. Be Self-Aware – Recognise your hot buttons (ie the behaviour or actions or inactions of another that frustrates you). When you are aware of what triggers you, you can modify your initial thoughts or reaction to a controlled response. Take Perspective – Is he / she aware that their behaviour is affecting you and your productivity? Is there a reason why they are doing it? Can it be easily changed once communicated? Communicate the problem by constructively expressing your thoughts and emotions – Choose your words carefully, be specific, clarify and solicit their understanding. 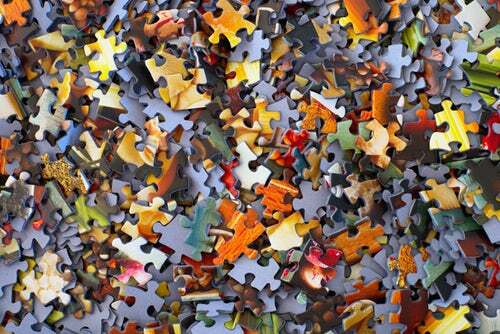 Create solutions – Treat the issue as a puzzle that two sides are working together to solve. Like what you just read? To receive more blogs and tips like this one please make sure to subscribe to our page.